LONG LIVE NEW WEST CRAFT! 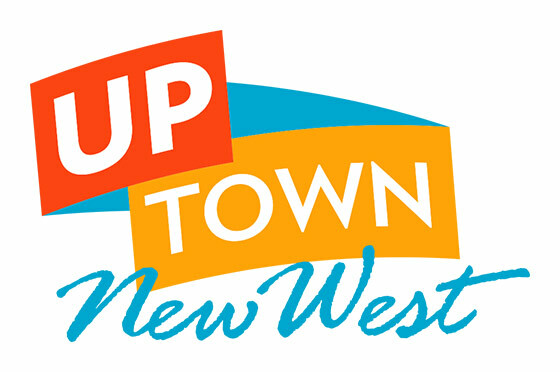 New Westminster, B.C.—New Westminster’s Artisan Fair, presented by The Arts Council of New Westminster, is kicking off a fresh new season with a fresh new look and name; the fair is now called New West Craft. The event takes place on the first and third Saturday of the month from 11:00 am-4:00pm at the River Market. New West Craft is a market whose goal is to provide a welcoming environment for crafters, artisans and makers to share and sell their handmade work. The Arts Council of New Westminster and New West Craft both feel strongly about the link between community and craft, believing the best way to foster relationships between neighbours is to share something they are passionate about. Laura Grady has just taken on a new role as Coordinator with New West Craft. One of her first orders of business was to rename the artisan fair as Grady believes the new name is more reflective of the purpose and the people behind it. She also says it’s fun to flaunt the great vibe of the city. New West Craft is always looking for new craftspeople to take part in the fair. On October 24, it is hosting Made by YOUth, an initiative running alongside the Momentum Youth Festival where artisans between 15-24 are encouraged to become vendors. On November 7, New West Craft will host Made by MOM, where creative mothers will be showcasing their talents. For more details, please email: newwestcraft@artscouncilnewwest.org or visit www.artscouncilnewwest.org. New West Craft is a handmade market presented by The Arts Council of New Westminster, held on the first and third Saturday of the month at the River Market. New West Craft aims to provide a welcoming environment for crafters, artisans and makers to share their work with the community. Founded in 1967, The Arts Council of New Westminster is an umbrella organization with numerous member groups and individual members, who all share an interest in various artistic endeavors, from the visual and performing arts to the literary arts and community activities. Its main goals are to advocate for the arts at all levels of government, and foster support for artistic and cultural endeavors in the community.